Not for me lol, but for my little girl who birthday is pretty soon! Can be a used one as she'll scratch it up anyway but must be working with the charger. Let me know, thanks! 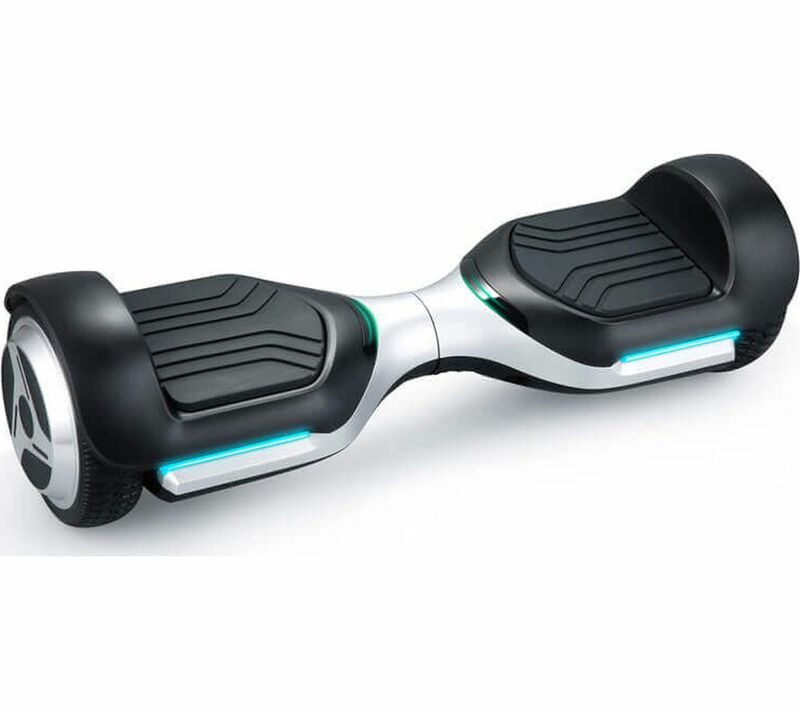 Sorry I haven't got one but weren't these the skateboard style things that could explode while charging. Thought that was just the hover board things? It may well be, I'm not really up to speed with modern stuff that's why I asked. I think I've got one, it's not been used for a year though so not sure how well the battery will hold its charge. It was given to me as it wasn't working but I had it sent away to be fixed. The charging problems I believe were sorted through subsequent updates to internal components. Just be careful! Do NOT move the stick with only one foot on the deck, you can snap your leg if it twists.....Good Luck!! Get someone to video your first 'voyage'!